What: Republic Services invites you to participate in a conference call with our senior management to discuss our fourth quarter 2004 earnings. How: Please dial 773/681-5826 10 minutes before the start of the call. A telephone recording of this call will be replayed until 6:00 p.m. February 10, 2005. To access the replay, call 203/369-2029. 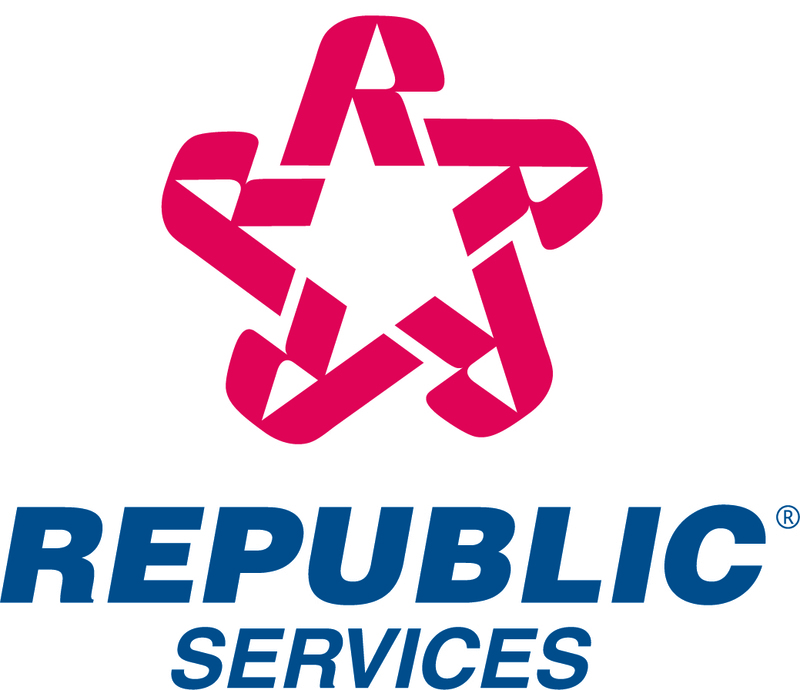 The live broadcast will be available on the Internet by accessing republic's web site at http://www.republicservices.com/ (select "Investor Information" and follow the links).